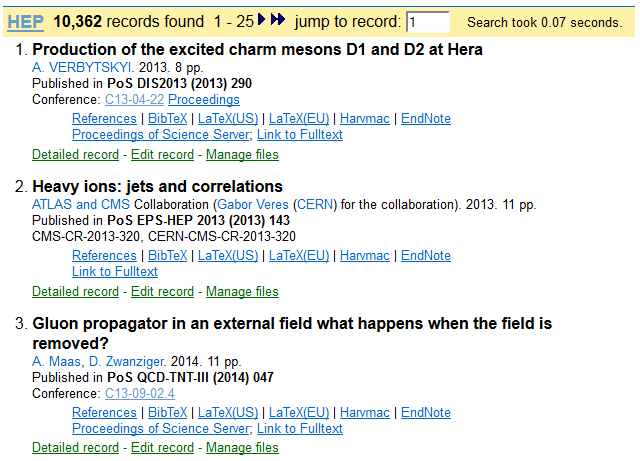 Have you noticed something new about Proceedings of Science articles on INSPIRE-HEP? All of these records now have their fulltexts uploaded with searchable pdfs and references extracted. That’s over 10,000 articles! The field of HEP is making some big moves in the direction of Open Access this year. Keep an eye out for even more fulltext content on INSPIRE in the near future. 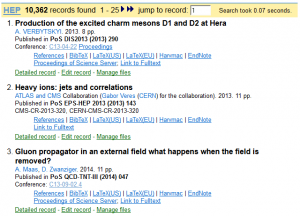 In Journals, search for Proceedings of Science orpos. 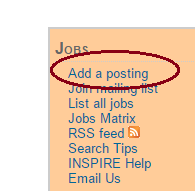 Click on the journal title, and then click the link for “Articles in HEP”. Using SPIRES-style searching type find j pos in the simple search (default search) box. Using Invenio-style searching type journal:pos in the simple search box. Following the previous blogpost with author search tips, we would like to share a couple of more tricks for easier search on INSPIRE. You can both search for the date when a record was added (da) and the date when a record was updated (du). Just remember that searching for dates before or after a certain year will also include results for the specified date, along with all other results. Specifying date searches with “today” or “last year” also gives results. Check here for more information. Just have in mind that full-text searching is available for all arXiv papers, but not for all theses, reports and journal articles. Want to see highly cited papers at a glance? INSPIRE now highlights top cited papers in result lists. 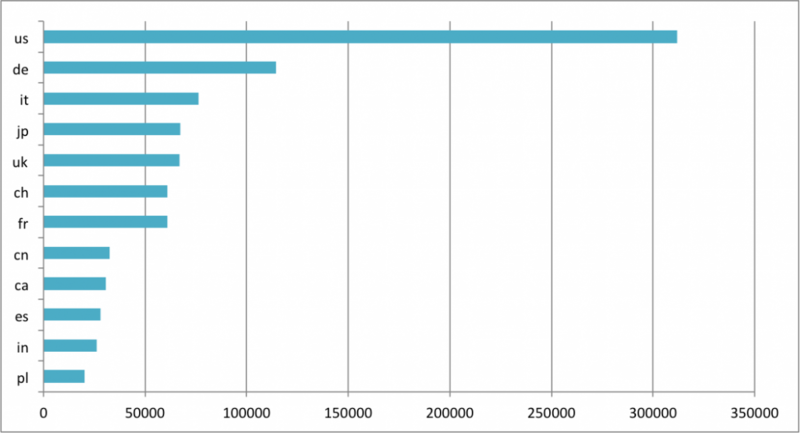 Papers that are cited more than 50 times are considered as top cited. They currently make up about 8% of the INSPIRE database. 0,06% of the citeable papers in INSPIRE are even cited more than 1000 times; if you’re interested in more statistics, check out our citation summary for the whole INSPIRE database. The top cited papers are now marked with a little flag next to the “cited by” link in the result list. Depending on how often the paper is cited, the flag will be green (50+), blue (100+) orange (250+), red (500+) or purple (1000+). Just search “find topcite 50+” and you will see all the topcited papers on INSPIRE. 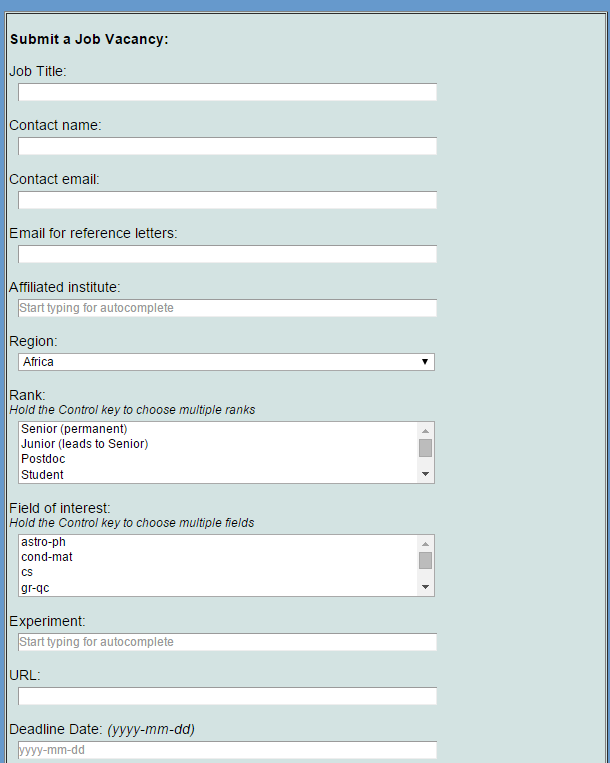 You may also combine a top cite search with any other usual search parameter. e.g. 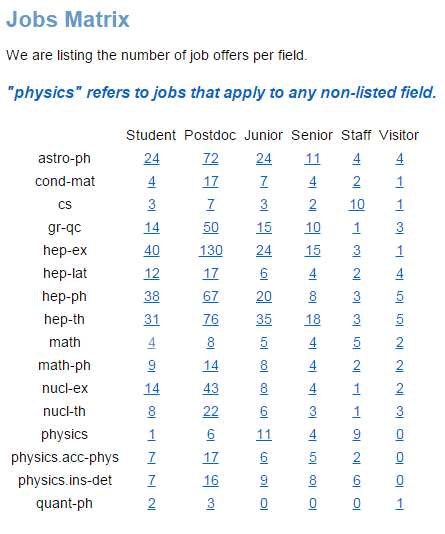 “find t top quark and topcite 500+”.